'Actions. 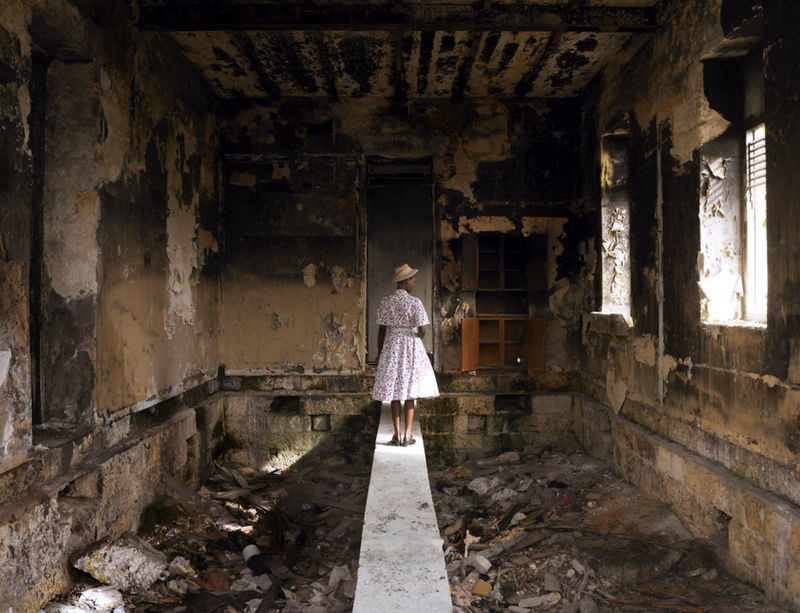 The image of the world can be different', a group exhibition with work by thirty-eight artists, including John Akomfrah and Richard Long, marks the opening of the new Kettle's Yard in Cambridge, UK. The exhibition seeks to reassert the potential of art as a poetic, social and political force in the world. The exhibition will be held from 10 February until 6 May. Please click here for more information and a full list of participating artists. Image: John Akomfrah, Untitled, 2016. C-type print mounted on Dibond. © Smoking Dogs Films.